A book like this needed to be written. 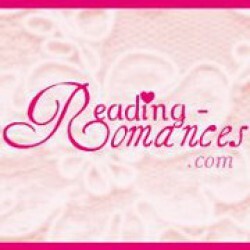 Now there's no excuse for authors not to know what a guest post or a blog tour is. Barb covers basic topics like what to look for when making a Query to the "Etiquette of the Blogosphere" and Social Media. Nowadays authors promote themselves. They must have a a guide to help them through it. 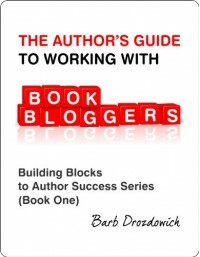 "The Author's Guide To Working With Book Bloggers" them a great insight on what to expect from the interaction with bloggers, how to make this partnership valuable for both sides and understand the book blogger's perspective. Very informative and reliable. Very informative and reliable, An instructive tool for authors.